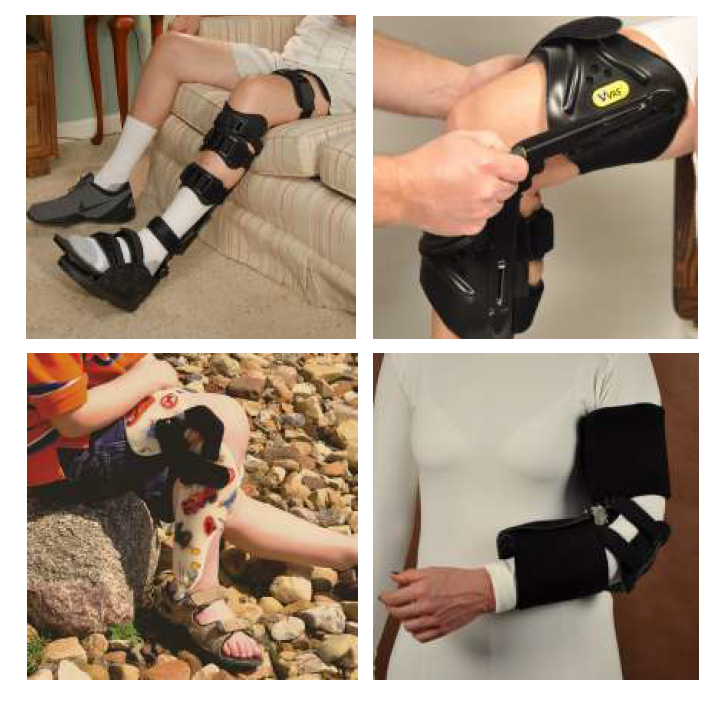 You’ve done the initial research and are now considering an orthosis as part of your rehabilitation. With so many makes and brands claiming to be the very best in custom-fit and custom-made orthoses, how do you know which one is the right fit for you? 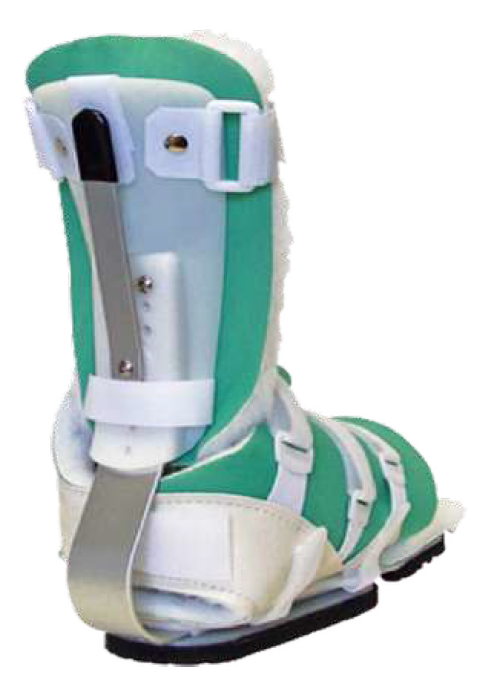 Here’s what you need to know about orthotic devices before discussing with your doctor. Under Medicare reimbursement rules that do not cover preventive O&P (Orthotics and Prosthetics) care, patients typically receive a cheaper, less functional brace. What you and your doctor may not know is insurance companies will pay the same for a qualitative, more functional brace compared to a cheaper, inferior product! At Anatomical Concepts, Inc., we’re unique in the fact that everything we develop and manufacture is original. No cookie-cutter designs. No imitated styles. All of our products are authentic and proudly made in the USA, utilizing advanced technology and craftsmanship in delivering superior versatility and functionality. Doctors, nurses and rehabilitation departments across the globe have come to know and trust our solutions to get people moving and feeling good. Please notify your doctor to note our product brand on your script and to be dispensed as written with no substitutes. What kind of solutions does Anatomical Concepts offer? Who can order an Anatomical Concepts product for my treatment?